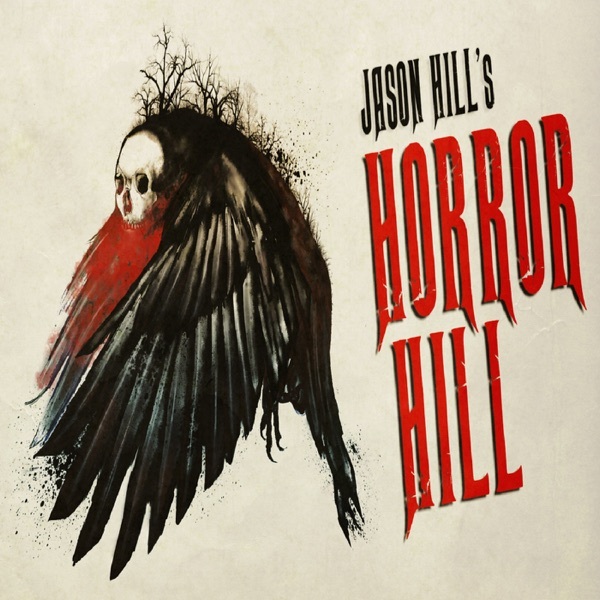 In this 17th episode of Horror Hill, we bring you chapters 6-10 of best selling author Drew Stepek's award winning novel Knuckle Supper, performed by host and narrator Jason Hill. Be sure to join us again next week for the continuation of Stepek's epic tale, when we feature chapters 11-15. If you're just joining us this week, we encourage you to begin your journey with Season 1, Episode 16, which features the first 5 chapters of the series.